Silvia De Ascaniis – coordinator – PhD in Communication Sciences at Università della Svizzera italiana (USI, Switzerland). She conducts research and teaching activities on topics related to online communication, in particular: role and impact of ICT in cultural tourism, religious tourism and pilgrimage; use of ICT to promote Heritage communication; pragmatic and argumentative features of User Generated Contents. Among her main commitments within the UNESCO Chair is the coordination of #faces4heritage, an initiative in support of the global UNESCO campaign #Unite4Heritage, against violent destruction of heritage: www.faces4heritage.org. At USI, she is co-lecturer of two courses at the Bachelor level, and of the course “Tourism and World Heritage” within the Master in International Tourism. She is instructor of the Massive Online Open Course (MOOC) “eTourism: Communication Perspectives”, the first MOOC in eTourism, launched by USI in October 2015 (https://iversity.org/en/courses/etourism). She was Executive Director of the doctoral school Cross-Field (www.cross-field.ch, February 2013 – September 2015), and the coordinator of the doctoral school Argupolis (www.argupolis.net, February 2013 – April 2015), both of them founded by the Swiss National Science Foundation (SNSF). Dr. Engelbert Ruoss – associated expert – lecturer of the course “Tourism and World Heritage” within the Master in International Tourism. 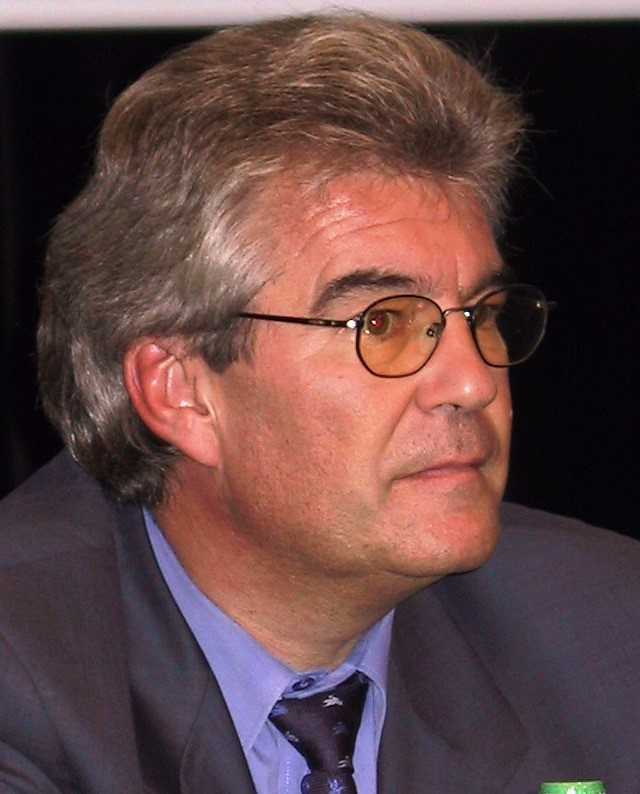 He is expert in the field of World Heritage and Biosphere Reserves and launched an initiative to establish a network of model regions regarding integrated development approaches (www.globalregions.org). His main field of research is related to Governance and Management of UNESCO designated sites, the valorization of cultural and natural heritage for local development and the promotion of sustainable development. 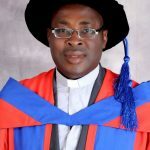 Walter Chikwendu IHEJIRIKA – visiting scholar – A Catholic priest (Ahiara Mbaise Diocese, Nigeria) and Professor of Development Communication and Media Studies in the Faculty of Humanities (Arts), University of Port Harcourt, Rivers State, Nigeria. He holds a Doctorate Degree in Sociology of Communication from the Pontifical Gregorian University (2003) and Masters in Pedagogy & Communication from the Salesian University (2014) both in Rome. In 2003, he was a member of the team of communication experts which set up the Centre for the Study of African Culture and Communication (CESACC) at the Catholic Institute of West Africa, Port Harcourt. 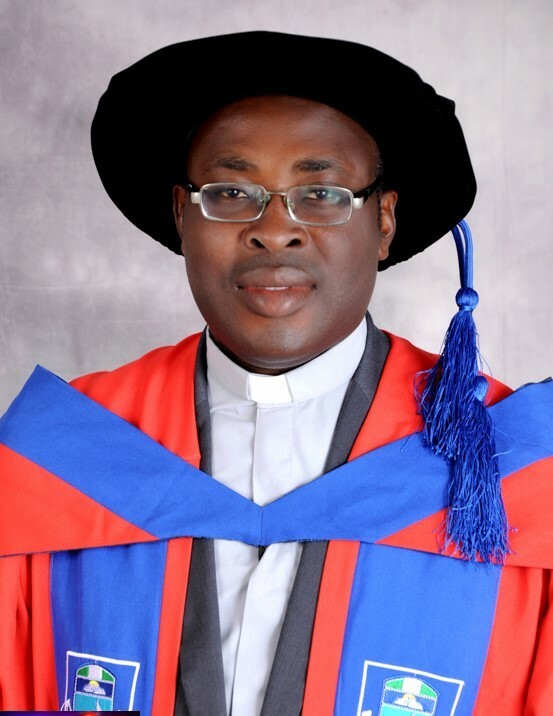 He was Acting Head of the Department of Linguistics and Communication Studies, University of Port Harcourt (2011-2013) He is an Associate Fellow – Centre for World Catholicism and Intercultural Theology, DePaul University, Chicago, USA. He is a member of the International Board of SIGNIS – the World Catholic Association for Communication and the President of SIGNIS-Africa. He has participated as member of jury for SIGNIS prizes at major international film festivals including Zanzibar (2013), Venice (2013) FESPACO (2015) and Locarno (2016). He is the Founder and Admin of the Facebook group – FaceGod. 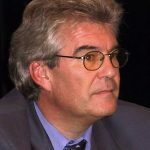 He has extensive publications in communication and media in both local and international journals and has presented papers in over 60 academic conferences and workshops locally and internationally. His major research interest is in the area of media, religion and culture; communication and development, communication and environment, ICT in religious praxis and youth culture. Apart from his mother tongue, Igbo, he speaks English and Italian fluently, and has sufficient research knowledge of French. 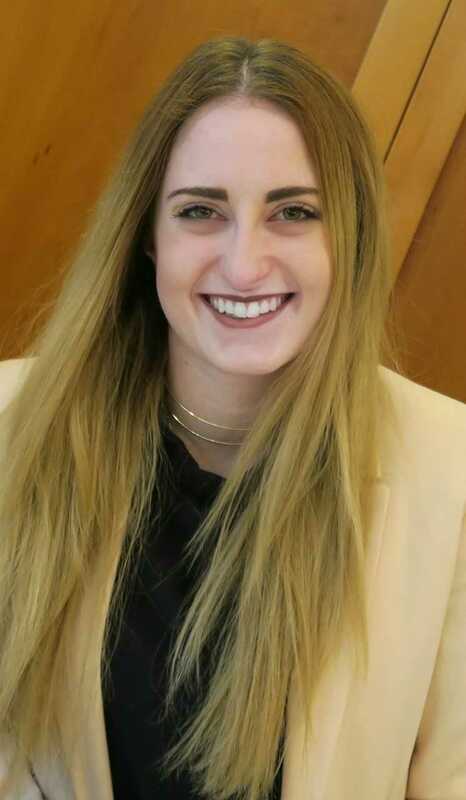 Lea Hasenzahl – research assistant – Master student graduating in Economics and Communication Sciences with a major in International Tourism at Università della Svizzera italiana (USI, Switzerland). She holds a BA in Sociology and Communication Sciences from the Technische Universität Dresden (Germany). She is currently working at the UNESCO Chair as a research assistant, helped with the organisation of the Summer School 2018 and actively participated as the Virtual Summer School Coordinator during the Summer School. Moreover, she is assisting Prof. Cantoni and Dr. Kalbaska in the course “New Media for Tourism Communication” as a student tutor. 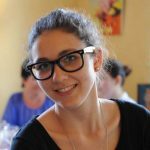 Carina Pop – intern – Master student graduating in International Tourism at Università della Svizzera italiana (USI, Switzerland). She holds a BA in Economics with a major in Management from Bucharest University of Economic Studies (Romania). She is currently doing research related to the ICT usability and promotion of sustainable tourism in World Heritage Sites. Jingjing Lin – has completed a Ph.D. at the Faculty of Communication Sciences at Università della Svizzera italiana (USI, Switzerland). Jingjing graduated from the University of Hong Kong with a Master degree in IT in Education. Her research expertise at the doctoral level focuses on Massive Open Online Courses, especially in the field of tourism and hospitality. She served as the Project Manager of the UNESCO Chair Summer School ICT2ST4D, held on August 14-25, 2017 in Hangzhou, China. Furthermore, she was fully engaged with the first pilot MOOC at USI – eTourism: Communication Perspectives, as project manager and course assistant, between 2015 and 2017. Asta Adukaite – (ex-coordinator) she holds a Ph.D. in Communication Sciences from Università della Svizzera italiana (USI, Switzerland). She holds a Master degree from the same university in Economics and Communication, with a Major in International Tourism (USI). Asta took part at the doctoral school CROSS-FIELD, www.cross-field.ch, (collaboration of three Swiss Universities: University of Lugano, École Polytechnique Fédérale de Lausanne (EPFL), and Universität St.Gallen), which addressed the subject of informal learning, and how digital technologies can help to promote it, as well as to better integrate it with formal learning in different learning contexts. She was also a researcher at webatelier.net lab and worked on applied research projects related to usability and user experience, mobile applications as well as professional training in tourism. 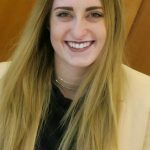 Laura Raimundo – has completed a Master degree in International Tourism at Universita della Svizzera italiana in Switzerland. She has a Bachelor degree in Geography and Environmental Sciences from the University of Geneva in Switzerland. She was involved in preparing the promotion of the second edition of the Tourism Summer School, which happened in August 2015. Moreover, she contributed at the finalization of diverse reports such as the WHACY Game final report, and the UNESCO bi-annual report. She also joined the launching process of a WHACY Game for the Kenyan edition. Her academic interests include web design, culture and heritage, and sustainable tourism. Evgeniya Chernysheva – graduated with a Master degree in International Tourism at Universita della Svizzera italiana in Switzerland. 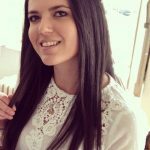 She has a Bachelor degree in Business Administration in Tourism from the Technological Education Institute of Piraeus in Greece. She has been involved in preparing a report on the online presence of the World Heritage Sites, as well as in the organization of the IDEAL Tourism summer school in Universita della Svizzera italiana. Her academic interests include culture and heritage, sustainability, tourism and new media. 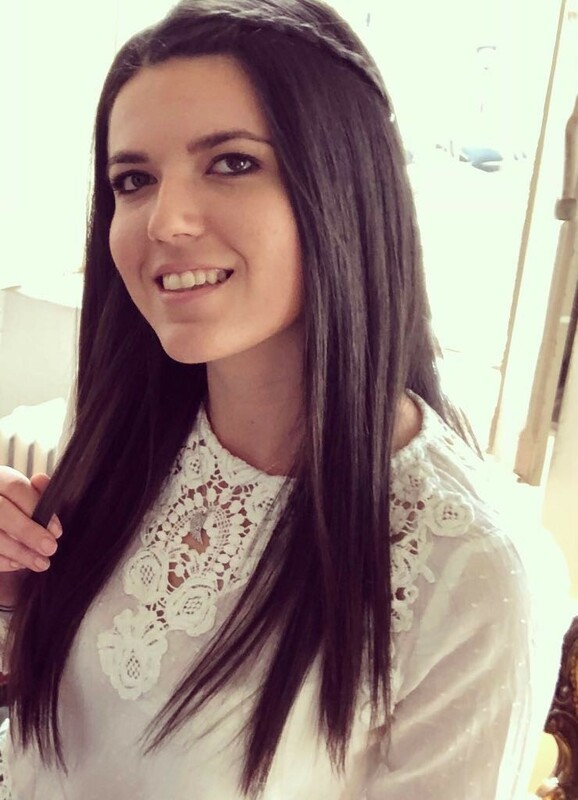 Elmira Gazizova – graduated with Master degree in International Tourism at Universita della Svizzera italiana in Switzerland. She holds a Diploma in Political Theory at Philosophy Department (former Department of International Affairs and Political Science) at Kazan Federal University in Russia. 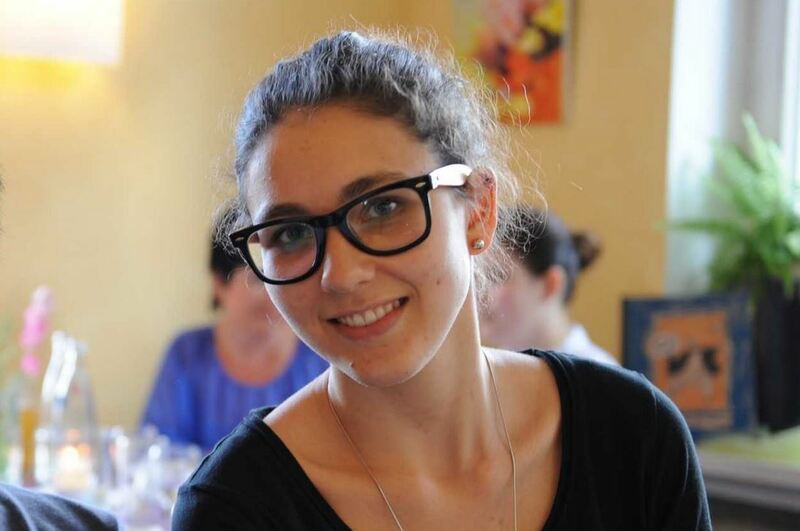 Elmira has joined the webatelier.net eTourism Lab as an Intern on June 2013. She has been collaborating at preparing the report based on the research “Latin America and the Caribbean. The Online Presence of the World Heritage Sites”. Her professional and academic interests include intergovernmental cooperation, political and multicultural communication, eGovernment and eTourism related issues. Theresa Karolina Schieder – graduated in 2014 with a Master degree in International Tourism, an interdisciplinary program of the Faculty of Economics and the Faculty of Communication Sciences at Università della Svizzera italiana. She holds a Bachelor’s degree in “European Studies” obtained at Katholische Universität Eichstätt-Ingolstadt (Germany). Since June 2012, Theresa has been working as a research assistant at webatelier.net. Her main field of research is the application of mobile technologies to tourism. 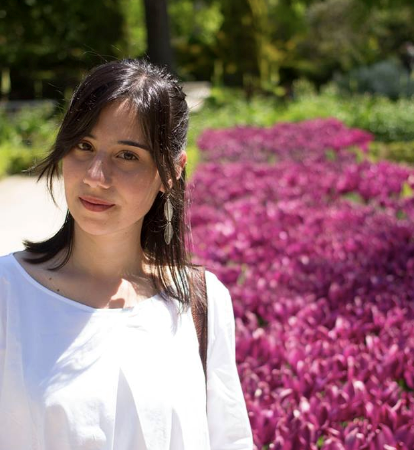 She has been working on the development of the “Travel Machine” during her internship at AM+A in Berkeley (CA), and has been responsible for the concept design and development of the new mobile application for the two World Heritage Sites in Ticino (Switzerland). Dr. Rayviscic Mutinda Ndivo visited the Chair from September 2014 to September 2015. He holds a Ph.D in Tourism and Hospitality Management specializing in Tourism Management and Destination Competitiveness. He is a Lecturer in the department of Tourism Management at Kenyatta University, Kenya and currently a visiting Post-Doctoral Researcher in the UNESCO Chair in ICT to develop and promote sustainable tourism in World Heritage Sites based in the Università della Svizzera italiana (USI), Switzerland. Dr. Mutinda has previously served as a member of the Committee of Experts in the formulation of the IGAD regional Tourism Master Plan and currently appointed by the UN Economic Commission for Africa (UNECA) as the National Tourism Consultant in the formulation of the Sustainable Tourism Master Plan for Ethiopia. In addition, he is also serving as the Tourism Advisor to the Government of the Makueni County, Kenya, in the mapping of the county tourism resources and services. 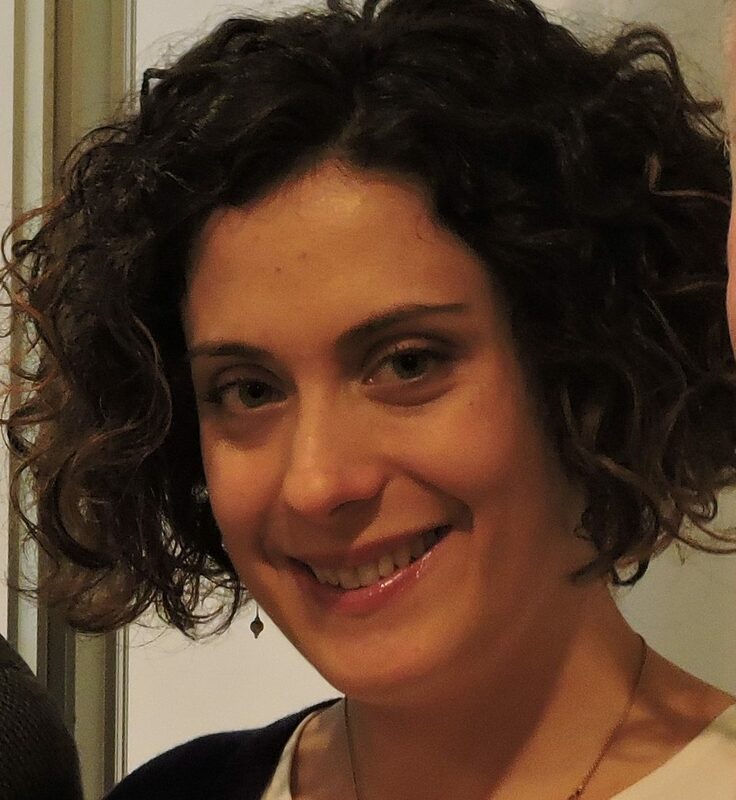 Dr. Maria Garbelli visited the Chair from September 2013 to September 2014 holds a Ph.D. in Marketing and Management, and is specialized in global inter-firm networks and performance. She is Senior Lecturer in Marketing and Management at Università degli Studi di Milano Bicocca (Milan, Italy), and director of the Summer School ICTs to Promote Sustainable Tourism: Tangible and Intangible Heritage between Cultural, Leisure and Gastronomic Tourism (August-September 2015). 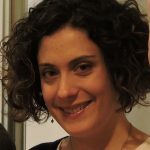 She spent a year as visiting Post-Doctoral Researcher at the UNESCO Chair in ICT to develop and promote sustainable tourism in World Heritage Sites based at USI – Università della Svizzera italiana (Lugano, Switzerland) and at webatelier.net Lab of the same University. 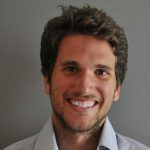 Maurizio De Rose – is a Postdoctoral Researcher at Università della Calabria in the field of e-learning and a visiting researcher at Università della Svizzera italiana (Lugano, Switzerland). His research area is mainly focused on e-learning and particularly on the development and evaluation of online learning environments in formal, not formal, and informal contexts. Maurizio worked in the design and development of the first version of UNESCO Chair website.